Expected to attend: select members of the filmmaking team. 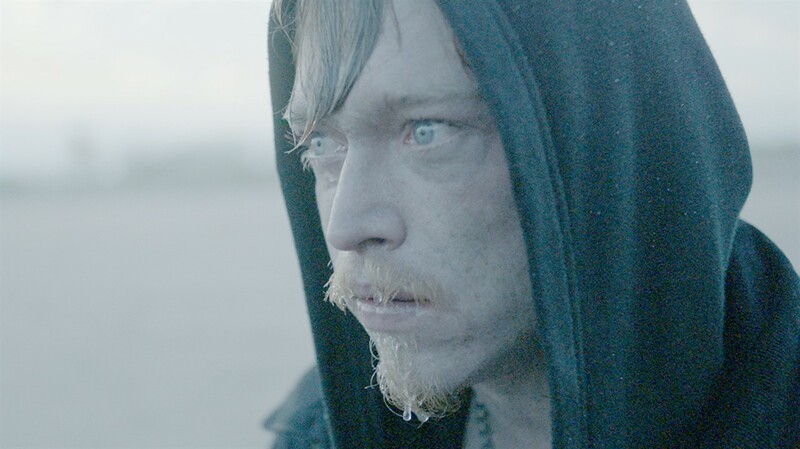 NORTH AMERICA PREMIERE Norman (Caleb Landry Jones) is an installation artist living in a spacious, seemingly half-abandoned loft building by the East River. He’s obsessed with the fire that killed his parents when he was a child, and his life and his art become more and more consumed by that obsession. Pain takes over reason, understanding and moral judgment. Loss fills the spaces he inhabits, like a fire that is given oxygen, roaring and destroying everything on its way.